Prom eyelash extensions is an easy revenue-generating tactic for every Lash Stylist between April-June. By communicating this offering, you’ll find that it’s a great way to reach out to young Lashistas® everywhere. High school proms generally happen between April and June, or near the end of the semester, so you can bet that conversation about what to wear and what to do is happening now! Utilize your social media accounts- all of them! Millennials love social media and spend a little over 6 hours per week posting, scrolling, liking, and more. If that’s where your audience is, that’s where your prom eyelash extensions marketing need to be. Upload pictures of your finest work or previous prom season looks to tell potential clients that you are the go-to lash/beauty pro for prom. Promote GlideLiner™ Long Lasting Eye Pencils to every Prom client. When a client needs her makeup to look great from dusk-till-late and be lash compatible, she’ll definitely appreciate this unique formula. 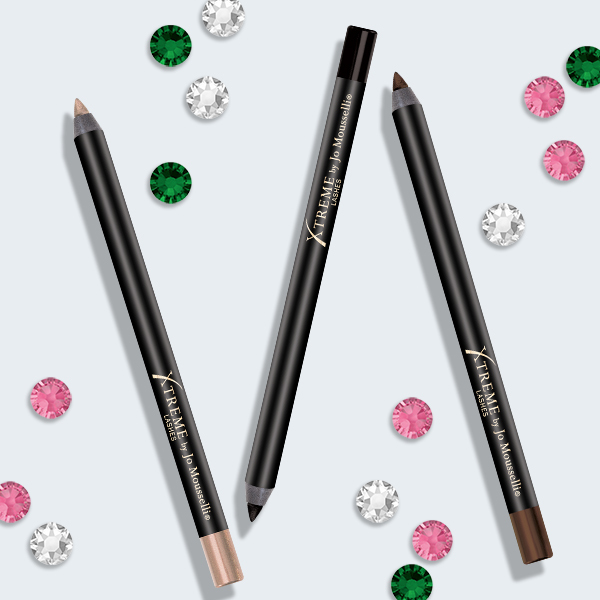 Use this long-wear pencil to create a dramatic winged liner to accentuate your lash design or complement your clients’ prom dress or makeup. 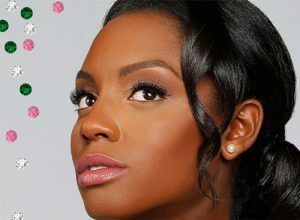 Add Mom & Daughter lash packages during Prom season. Eyelash extensions can be pricey and is a huge splurge for most 17-18 year olds. By incorporating mom, this strategy makes lashes more accessible and allow moms and daughters to commemorate this special occasion together. A mother-daughter package can be percent or dollar savings when both clients arrive for their appointment together. If you are the sole Lash Stylist for your business, a great way to secure a Prom client is to offer a complimentary Relash™ with every full set for a limited time. Offer complimentary lash crystal applications to every Prom eyelash extensions client. Lash Crystals can be added vertically to individual lashes in multiple diameters from base-to-tip or horizontally across the base of multiple lashes to add shine and dimension. Lash Crystals can also be added to the tips of the lashes for a stargazing effect. Introduce colored eyelash extensions into your lash menu. Colored lashes can bring out eye color, complement a prom dress, enhance a makeup look, or even be used to show one’s appreciation for their school colors! Most consumers don’t know that colored eyelash extensions exist so you’ll definitely get brownie points for giving her more options to express herself.